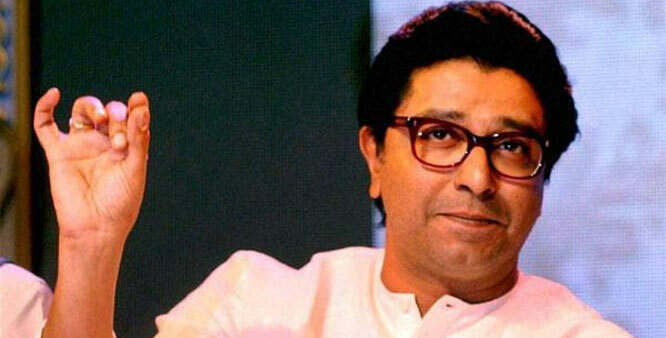 Speaking at the ‘Aaj Tak Manthan’ event in Mumbai organised by Aaj Tak television channel on the theme ‘Kahan Gaya Vipaksh?’, Maharashtra Navnirman Sena (MNS) president Raj Thackeray said that the opposition will become stronger after the Gujarat assembly elections. 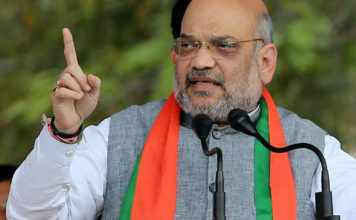 Responding to a question on whether the role of the opposition has become negligible in the last three years, he agreed that the opposition, currently is a little weak but he assured that there will a visible change after the Gujarat polls and the opposition will become stronger. 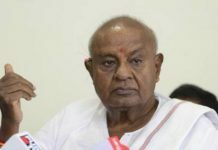 During his address, he also expressed his concern as to why Prime Minister Narendra Modi along with so many other ministers were concentrating only campaigning and holding rallies in Gujarat. He also mockingly raised the question that why was the BJP so worried about the polls in Gujarat? 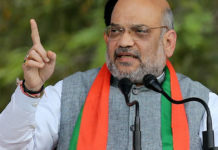 He further added that if the party believes that the government in Gujarat had done a good job, then there was no need for so much campaigning and rallies. Thackeray also attacked the Modi government over the failure in demonetization. He alleged that the government claimed to bring back the black money, nothing of that happened, instead, it landed up printing more currency note after the demonetization and only the BJP has benefited from it. He also raised a doubt that BJP is the only party that has the maximum funds. No other political party has as much funds as the BJP. “One should ask how they get so much funds,” Thackeray added. 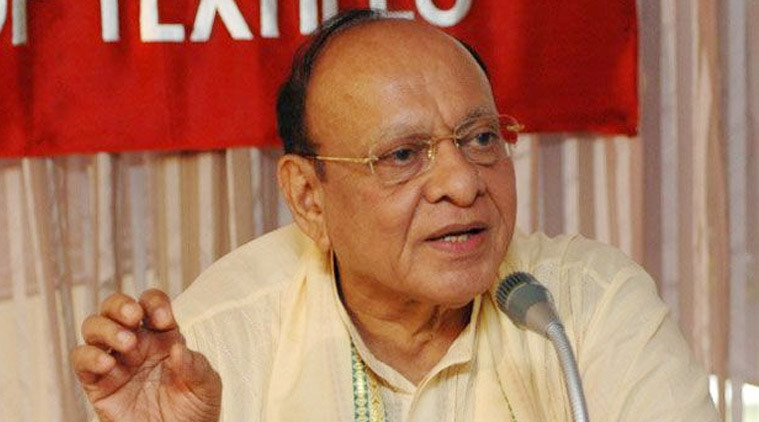 All eyes are on the results of the Gujarat assembly polls since Gujarat has been ruling the state for 22 years and the rising anti-incumbency in the state is suggesting otherwise of the condition of BJP in Gujarat, the entire nation is eager to know who takes the throne this tiem. 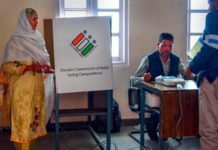 The results of the Gujarat polls will also play a major roll in deciding the course of the path for the Lok Sabha polls due in 2019. If Congress manages to end its political exile in Gujarat and come to power after 22 years, the aim of Congres-Mukt Bharat, of the BJP will a far achieved dream and it will bost up and strengthen the morale of the Congress. Next articleNeil Nitin Mukesh : Changed gym routine for ‘Saaho’!